The business of the Association must be managed by or under the direction of a Committee. The Committee may exercise all the powers of the Association except those powers that these Rules or the Act require to be exercised by general meetings of the members of the Association. The following are members of the Management Committee. 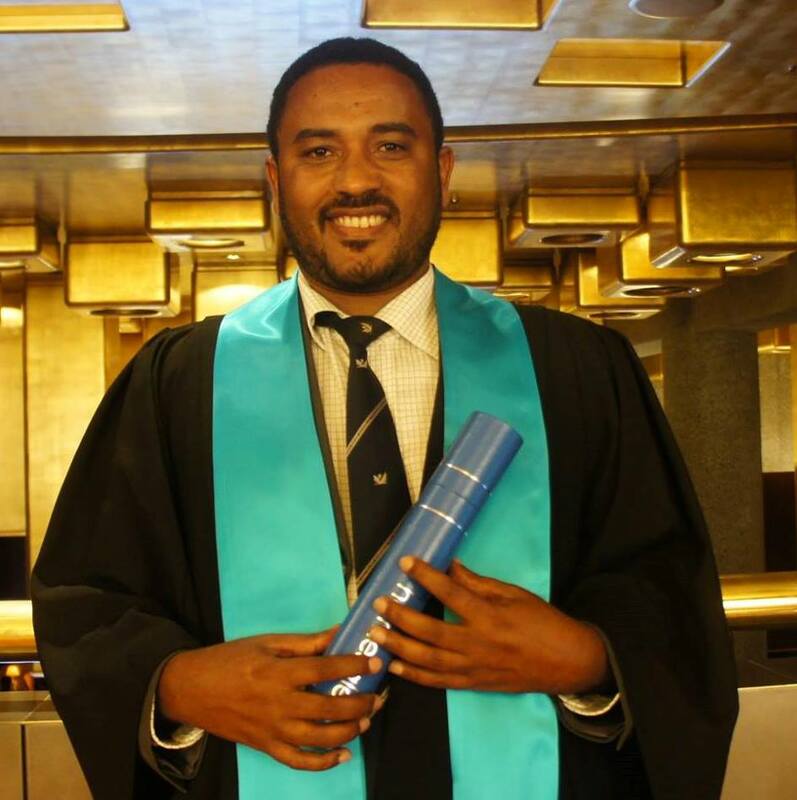 Dabessa Gemelal, Director: born in Oromia, Dabessa migrated to Australia in September of 2009 after living in Nairobi, Kenya as a refugee for three years. He has sound operational skills with strong negotiation, organization, communication, problem-solving, and leadership skills. Dabessa is the founder and editor of the online website: http://Oromedia.net and Daandii Ragabaa Production that reports, analyses, promotes Oromo cause and events from Oromia, Africa and the rest of the World. He is volunteering as Oromo Community Radio newscaster and program producer in 3ZZZ, advocating the Oromo cause and human right issues and promoting events and issues of Oromo Community to the wider community through different websites, and social media. Dabessa holds a diploma of Interpreting from RMIT University in 2012. Currently, he has completed his study of double diploma in Community Services Work and Case Management at Holmesglen TAFE, Moorabbin campus. Dabessa was bestowed an award of Excellence for Outstanding participation in community activities from Springvale Neighbourhood House as a Community Battler of the year 2012. 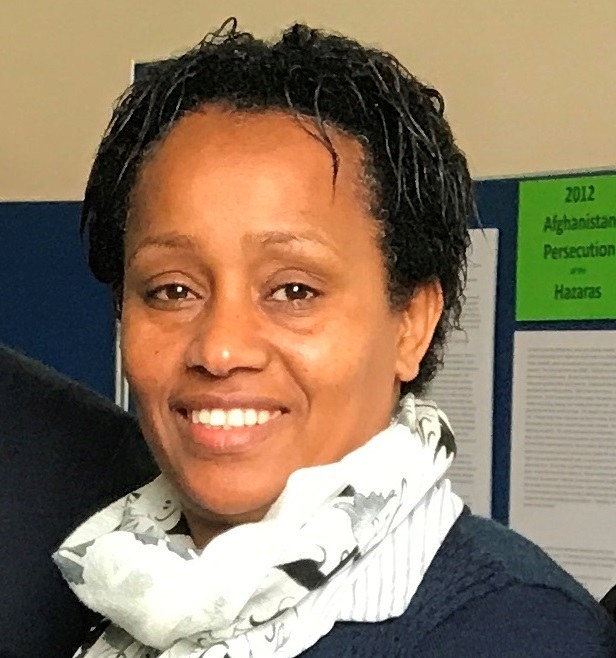 Ayantu Besha, Secretary: Ayantu was born and raised in Oromia and migrated to Australia in August of 2009 after enduring refugee life in Kenya for four years. She has outstanding customer service skills with sound organizational, communication, and administration skills. She has helped the community working in different level of management committee and she demonstrated the following skills: good interpersonal skills, team working skills, organisational skills, negotiation skills, time management, general office duties and management. Ayantu has been actively participating in community events especially in event coordination and mentoring the youth group. She has been a role model to our community, especially to our women members and has been mentoring them and motivating them to achieve their best in study and life in general. She is a keen woman who takes her education seriously and has expressed her passion for helping aged members and nursing and assisting others. This is one of the main reasons she volunteers in the Oromo Community. Ayantu has completed her certificate III in aged care; certificate IV in Nursing, and Diploma in Interpreting. Currently, she is studying bachelor degree of Nursing and Midwifery at La Trobe University. Ms Ayantu’s experiences are a constant motivation for her to make a difference not only in the Oromo Community but the wider Australian Society. Marama Kufi, Project Coordinator: Marama was born and raised in Oromia. He fled the Oromia region, Ethiopia, in the 1980s as a refugee. After more than 10 years of refugee life, Marama migrated to Australia in 1999. Since arriving in Australia Marama has been both studying and working. Marama has spent most of his time supporting others as a volunteer, in particular, refugees and asylum seekers. Currently, Marama is working as a volunteer in various communities, he has a range of roles, including leading/ running community organisations and services. His current profession is a Community Development Worker. The Committee is collectively responsible for ensuring that the Association complies with the Act and that individual members of the Committee comply with these Rules.